Have you ever wished that you could type in your issues or wants for you and your family and have a package put together for you? We our "Deal Hunting" Department here with Endlesscorners l.l.c. can assist you. (Please be sure that the product or service in question exceeds $50 min...unless buying bulk). This is just another way that we say "thank you" for supporting entrepreneurship! 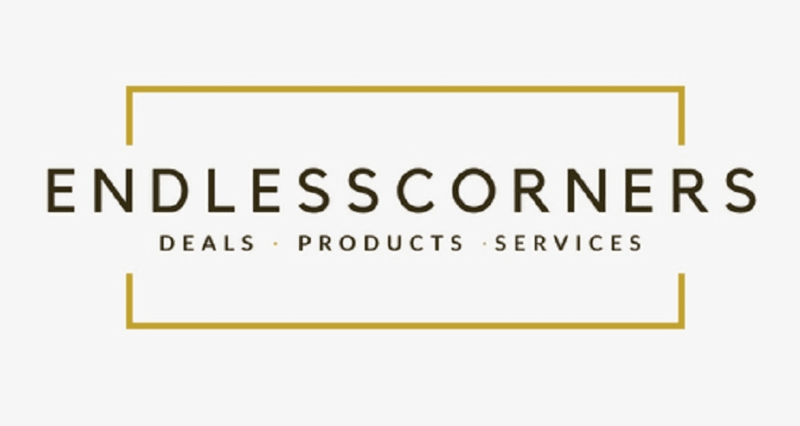 Get started by sending your request(s) to customerservice@endlesscorners.com. Leave the rest to us!